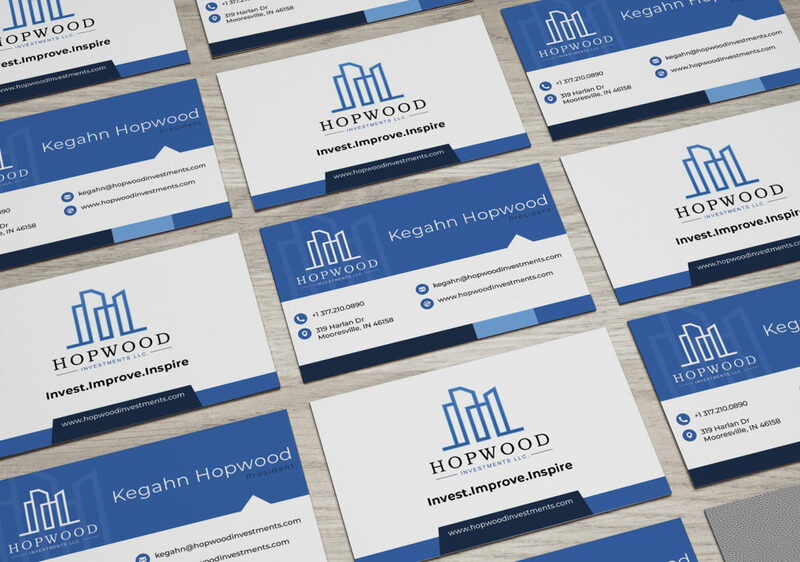 Hopwood Investments, a small start-up investment firm for residential and commercial realty come to us with a problem of needing a corporate brand design and fast. We took on the project with a full head of steam and working with the owner of the compnay from start to finish through the entire concept to final product stages was a pleasure. 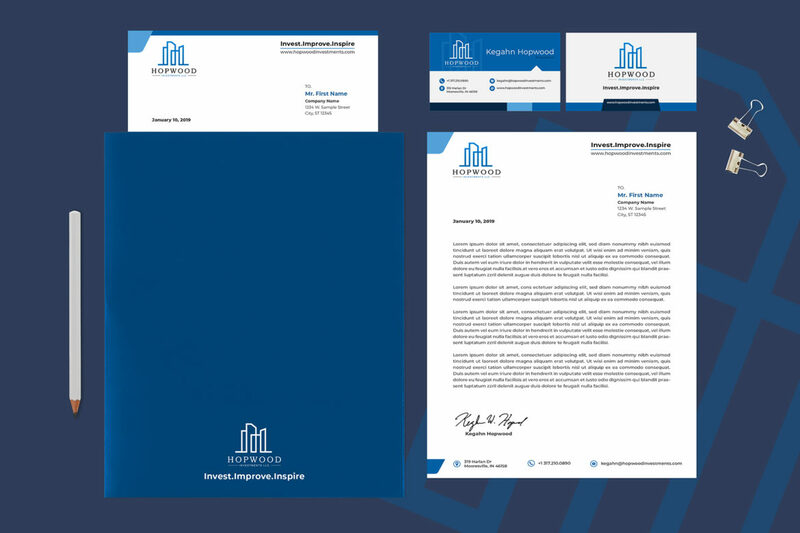 We were able to capture their vision with adding some of our creative flare onto the overall end design of their logo and corporate print materials such as business cards, and letterhead.